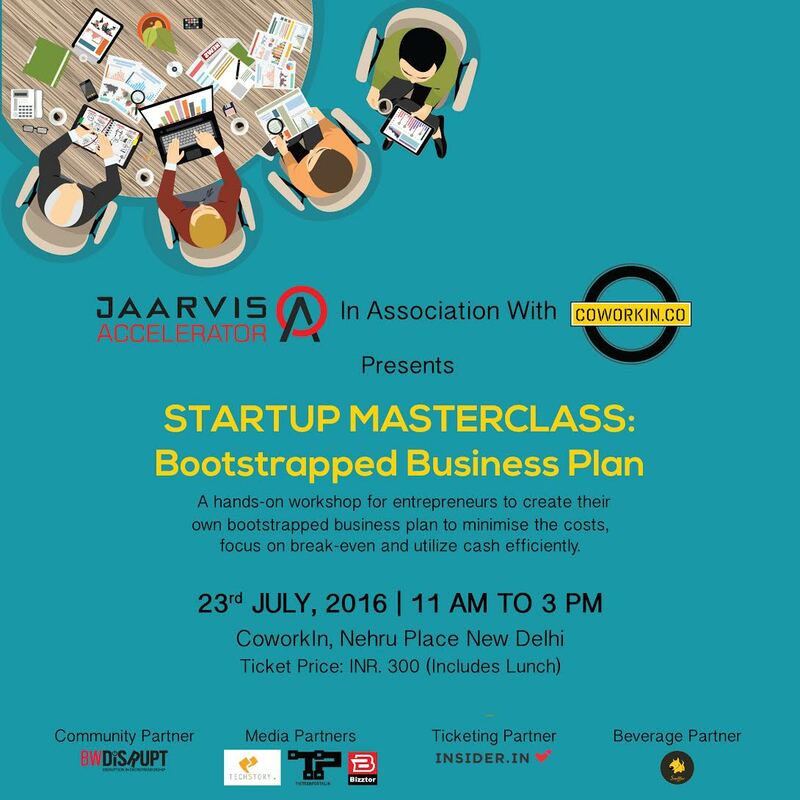 Jaarvis Accelerator and Coworkin present a hands-on masterclass open to entrepreneurs to create their own bootstrapped build business plan to minimise the costs, focus on break-even and utilize cash efficiently. Description: Often we hear startups or entrepreneurs ask for money for their business but these figures can be confusing or unpractical. Startups tends to sometime ask way more money than they actually require or the other way around. In this session participants will be shown as to what is the actual money you would require by creating a sample biz plan. This includes all the costs your startup may incur during its course in sales, marketing, manpower, infrastructure, technology etc. 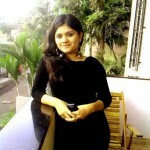 Your take: You will understand the cash inflow and outflow better. Session 2: In this session of the event participants will be provided a basic template and will be required to develop their business plan from the scratch to understand how much money they need, when and how soon can they be cash flow positive on a monthly basis. Tickets are available here !